As winter turns to spring and the first green shoots appear in the countryside, community groups in Devon geared to local sustainability are being reminded to get their entries in for this year’s Prince of Wales Award, organised by the Devon County Agricultural Association. The Award carries with it a framed certificate signed by HRH The Prince of Wales, whose personal enthusiasms it reflects, and a prize of £1,000. 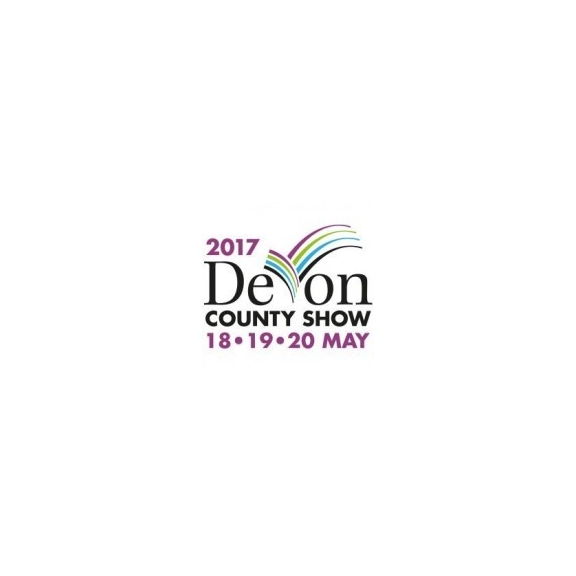 It will be presented at the Devon County Show (May 18-20) and is aimed at any community or group project with an environmental flavour. “If your project is green, community-based and making a difference in Devon, then download an application form from the Devon County Show website and get your entry in,” said Richard Maunder, DCAA Chief Executive. “There’s £1,000 to be won, plus a lot of kudos, and, win or lose, you’ll almost certainly learn something valuable from the exercise. “The hallmark of previous winners has been their sheer diversity. We’ve had a village shop co-operative, an allotments’ group, a particularly enterprising village trust and, last year, a group of people from the heart of Exeter who are doing a fantastic job in revitalising their local park. And, without exception, they have all told us what a shot in the arm winning this award gave them.